In order to measure things in life, we need a solid middle point...a gauge...a benchmark. Enter Livanto: its profile is the most balanced,making it the ideal measure for all our coffees; a springboard to experience blends with more distinct notes, such as citrus or spice. Suffused with cereal notes and being 100% full- Arabica, Livanto, quite simply, tastes of pure coffee. A perfect place to begin your journey into the world of Nespresso. 10 Livanto capsules of roast and ground coffee for the Nespresso system. We’ve always been coffee mavericks, even when our range premiered with only four coffees. To make Capriccio the most intense, we used Robusta for its ‘spice’—a daring move at the time. The coffee industry initially claimed that only ‘Arabica’ could count as premium quality coffee. Today there is an industry acknowledgement of Robusta’s potential—which for us was already 20 years in the making! Now more than just this one blend has Robusta, from many different countries and in much larger quantities. We’ve continued with a maverick’s mindset...and it all started with Capriccio. 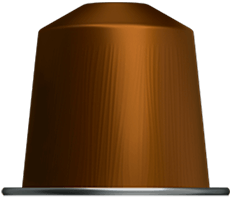 10 Capriccio capsules of roast and ground coffee for the Nespresso system. 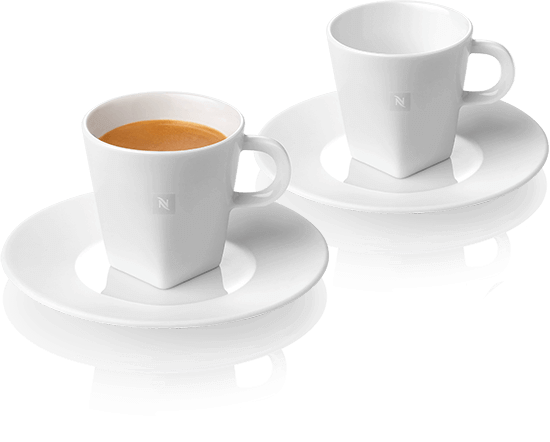 We seldom take the easy way out at Nespresso. Though our methods may take some time, they often produce exacting results. In order to achieve the balanced profile of Volluto, we needed to wait a bit. We found that newly harvested Brazilian Arabica can be edgy and sharp, and that these qualities mellow only with age. Working with farmers, we developed a process of ‘resting’ or conditioning the coffee for 4-5 months before shipping. 10 Volluto capsules of roast and ground coffee for the Nespresso system. It is often good to revisit an idea...in order to assess its continued success, or to modify it to be more relevant. 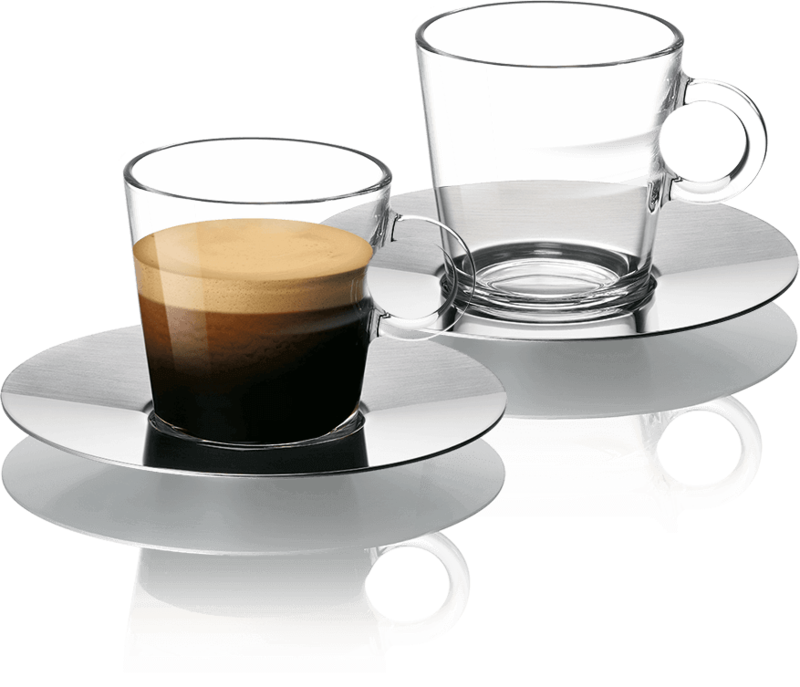 A member of the original four espressos, Cosi was the quintessential coffee staple but, over the years, became ‘lost’ in our range. To recapture its popularity, we renovated the blend in 2015. Now, Kenyan Arabica gives Cosi its touch of ripe fruit, and Costa Rican coffee lends a structured, cereal sweetness. 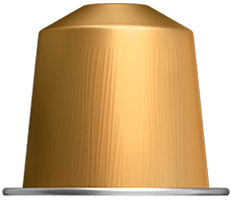 With its intensity raised to a four, and a more tan color to reflect its newly acquired, delicately toasted personality, Cosi sits comfortably in our range once again. Our espressos all have their own unique personality. But they also form a family with their unmistakable roundness and balanced notes. That’s why these four coffees form the basis of our range. 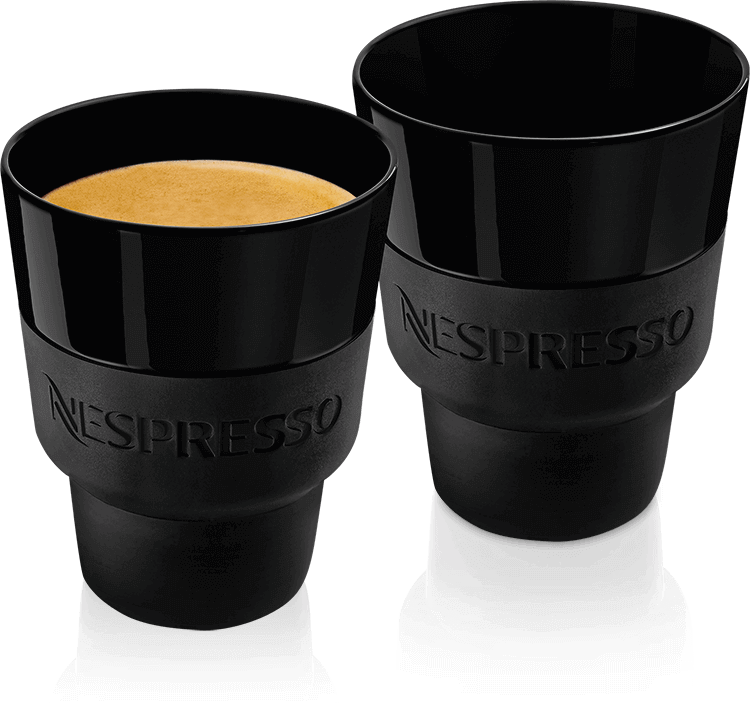 Serve in a 40 ml cup. Meet the full Nespresso coffeeselection, 25 coffees each with their own flavor and aromatic profile. The unique flavour components of the coffee encapsulated in the green coffee bean are enhanced and intensified by the roasting process, which develops the bitterness, aroma, body and acidity of the coffee. The temperature and length of the roast determine the basic flavour and finer notes of the coffee. 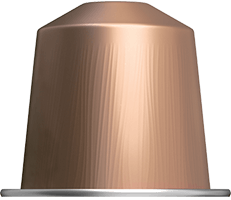 The unique roasting process identified for each of our espressos releases the full potential of the coffee and achieves exactly the right aromatic profile time after time. The roasting process isn’t the only thing that determines what the coffee tastes like in the cup. The grind is also important. The grind size determines how quickly the water flows through the capsule. The finer the grind, the longer the contact time, and the richer the flavour in the cup. But if the grind is too fine the aromas are less appealing. To create a perfectly balanced espresso, the grind has to be just right. Just as each coffee has its own roast profile, it also has its own ideal grind. In 2003 we sealed our promise on sustainability & quality. Today we celebrate our longterm collaboration with Rainforest Alliance with the AAA sustainable Quality TM program. More than 80% of our coffee originates from coffee plantations that are certified by the AAA Program and more than 40% originates from plantations that are Rainforest Alliance TM Certified. Coffee and milk are yin and yang: opposites that complement and enhance each other. Try our espressos with milk and discover how the balanced round notes take on a completely different character when married with the sweetness and creamy consistency of hot milk. The acidity and bitter tones drop into the background, allowing caramel and biscuit notes to come to the fore. You can make silky milk foam with the Aeroccino 4. 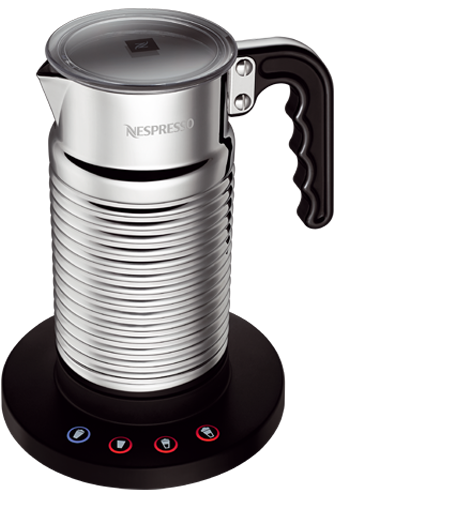 It can be used to prepare all kinds of coffee and milk recipes and is dishwasher safe. All of our coffees are unique. Because everyone is different and no two days are the same. So we have coffees to suit every taste, for every moment and every occasion.